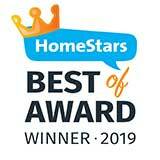 Hotwire Electric was built around two core values: QUALITY & SERVICE! 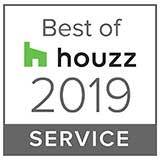 These values are the guiding light for everything we do and with each and every client we serve therefore we are proud to be the recipient of countless awards through the years. 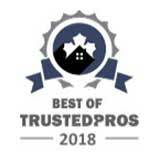 With hundreds of Homestars reviews, Houzz reviews, Google, Consumer Choice & more we recognize that these awards are chosen and given by clients praising us for our work and service but we also know that with each award given the bar is raised higher and we must work harder each day to accept such accolades in the future. 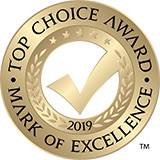 We are ready for the challenge so please take a minute to explore the awards we’ve received and see why Hotwire Electric is the GTA’s most reliable & trusted electrical company.